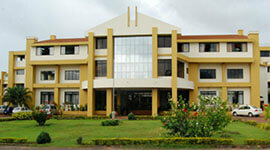 K S Hegde Medical Academy offers MBBS course. It also offers MD course in Anaesthesia, Anatomy, Biochemistry, Community Medicine, Dermatology, Forensic Medicine, General Medicine, Microbiology, Pathology, Pharmacology Physiology, Pediatrics, Psychiatry, Radiology. The college offers MS courses in Obstetrics & Gynaecology, Opthalmology, General Surgery, ENT and Orthopaedics. It also offers B.Sc in Medical Imaging Technology, Medical Laboratory Technology, Anaesthesia and Operation Theater Technology . 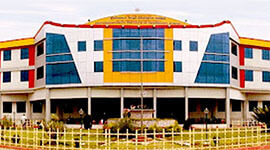 The college offers M.Ch course in Urology and Master in Public Health course. 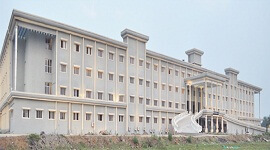 The Institution has medical school with high academic standards, delivering quality health care with an emphasis on promoting social responsibility in its student. The Institution has dedicated faculty and support staff who strive to create a conducive environment for the students to grow into competent professionals. K.S. 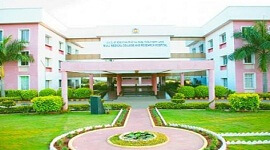 Hegde Hospital, is the teaching hospital attached to the Institution provides all levels of holistic health care including major super-specialty services and provides excellent training opportunities to the students of the Academy. 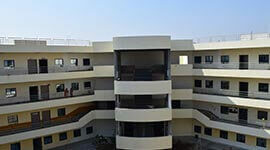 The on campus hostel accommodations are in close proximity to the college and hospital. The hostel has a solar heated water facility, common telephone, TV room, reading room/library, visitors lounge, water coolers, generators etc. The hostels also have facilities for indoor and outdoor games. 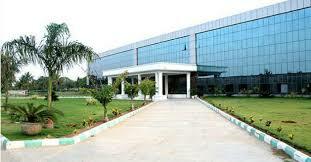 The campus has the healthy, beautiful and congenial environment amidst lust green lawns, flower garden & plantation. 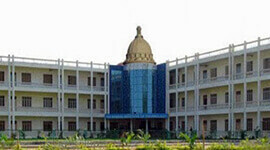 The Institution radiates a warm ambience congenial for stress free learning. The campus is manifestly situated away from the hustle and bustle of city life with open surrounding in the healthy, beautiful and congenial environment amidst lust green lawns, flower garden & plantation. 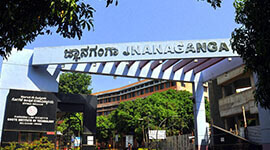 The infrastructure consists of three separate buildings comprising of the University buidling and the Hospital building. The Institution takes pride in its dedicated faculty and support staff who strive to create a conducive environment for the students to grow into competent professionals. The on campus hostel accommodations are in close proximity to the college and hospital.